Throughout Canada, license classes vary from province to province. To get licensed to drive a car you need to be at least 16 years of age. There are stages to a full license to drive a car and these also vary between provinces. At the minimum age of 16 a person can get their Class 7L (learner’s permit). This allows the driver to begin training to drive in a vehicle. With this license they must always be accompanied by a licensed driver who is 25 years of age or older. A minimum of one year later, a driver can test to obtain their Class 7 license. 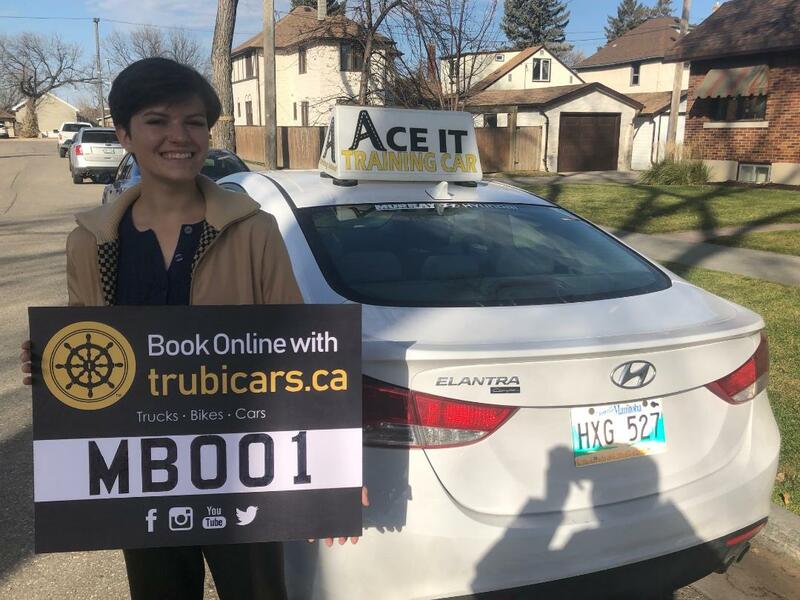 These drivers must place an N decal on their car to show they are novice. There are a variety of driving restrictions with an “N” Class 7 license including numbers of passengers. Once a driver has met the qualifications, they can test for their class 5 full vehicle license allows them to drive without restrictions. At the minimum age of 14, a person can test to obtain their Class 7 Learner’s permit. This license allows for them to practice driving with a licensed driver who is over the age of 18. 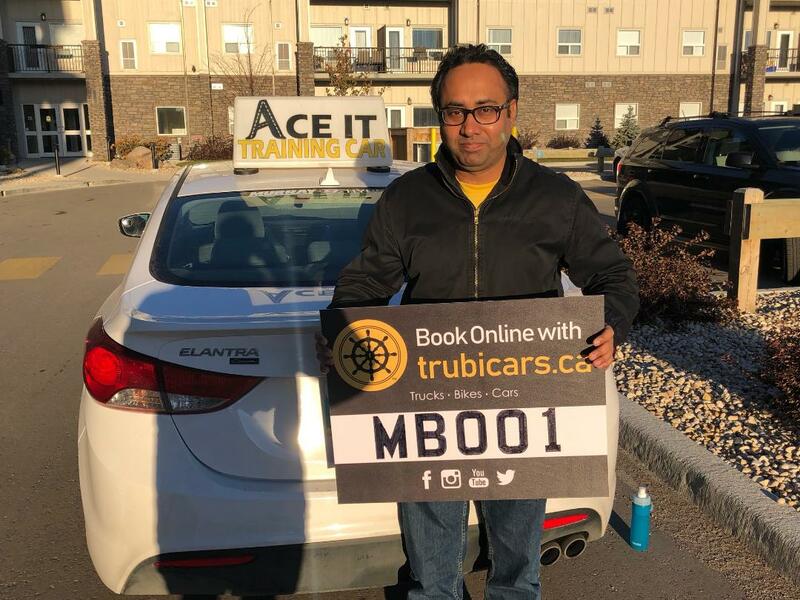 At the minimum age of 16, and if the driver has held their Class 7 for a minimum of one-year, a driver can take a road test to obtain their Class 5 Probationary license. This license has a number of restrictions in place while the driver obtains experience. After a minimum of two-years without suspension, a driver can test to obtain their Class 5 Non-probationary license. At the minimum age of 15 with parent approval and enrolment in a high school driver education program, an individual can test for their Class 7 driver’s license. 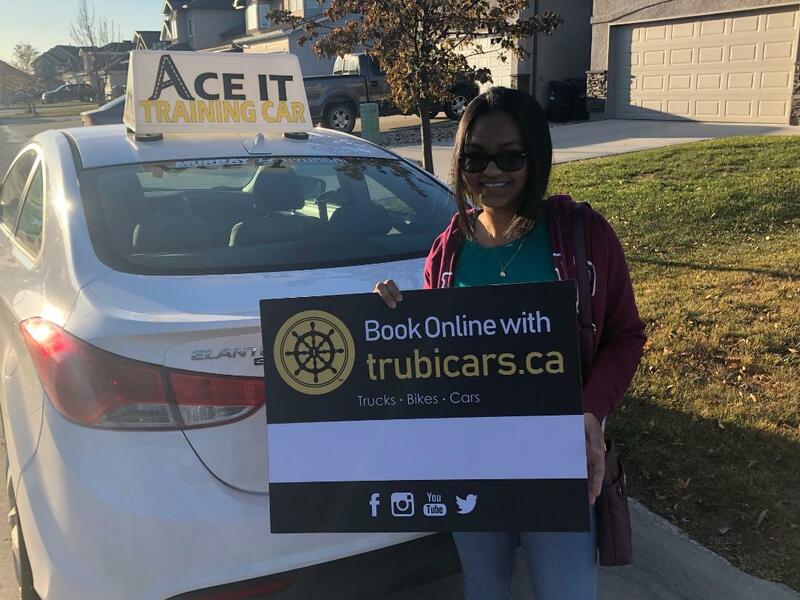 For those not registered in a high school driving program, a person needs to be a minimum age of 16 and have parental approval for this license class. The minimum to obtain a class 5 license is to be 16 years old with parental approval and have held their Class 7 for a minimum of 9 months. 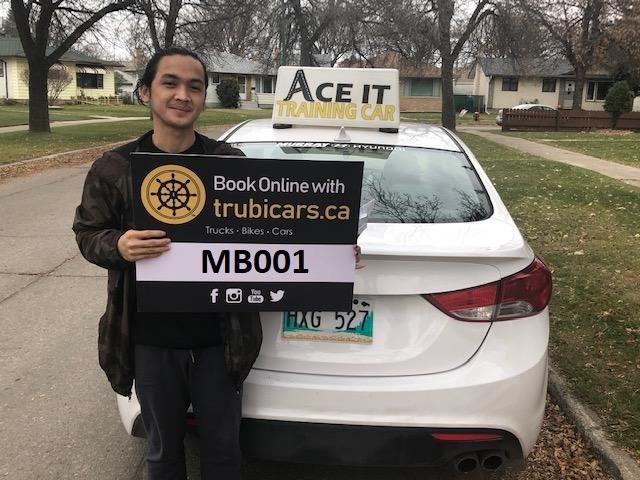 In Manitoba, an individual can test for their Class 5L Learner’s Vehicle License at the age of 15.5 if entered in high school driver’s education or 16 if not. With this license it is required they have a front-seat passenger who has held a full licence for a minimum of 3 years. After holding a Class 5L for at least 9 months, an individual can apply for a Class 5I Intermediate Vehicle License. 15 months after holding a Class 5I, an individual can go for their class 5F full vehicle license. In Ontario, at the minimum age of 16, an individual can test for their Learner’s permit G1 license. 8 months later if the driver has completed and passed an approved driver’s training course, or 12 months if not, the driver can test for their G2 probationary license. 1 year later they can test for their Class G full license. At the minimum age of 16, residents of Quebec can test for their Class 5 probationary license. 24 months later they can test to obtain their full Class 5. Residents of New Brunswick must be at least 16 years of age to test for their Level 1 license. This level takes 24 months to complete before applying for Level II. 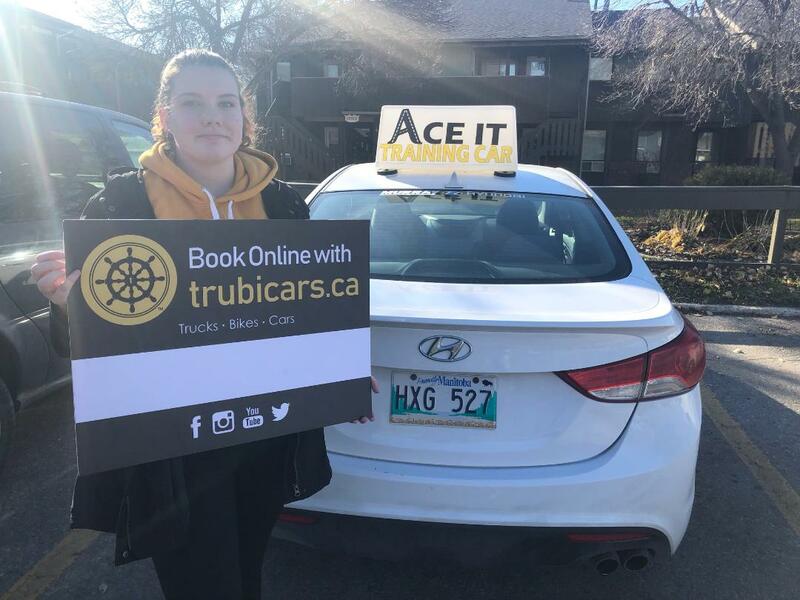 In Nova Scotia, a driver must be at least 16 years of age to apply for the Learner’s Stage of their graduated licensing program for Class 7 and 8 licenses. This stage lasts for a minimum of three months with an approved driver’s education program or six months without. At a minimum of 16 years of age, an individual can apply for their Instruction Permit. If an individual takes an approved driving training program they can take their first road test 275 days later. Without taking an approved driver’s education program, one cannot take their road test for 265 days. At the minimum age of 16, individuals can test for their Class 5 vehicles learner’s license. At the age of 17 they can test for their full license.